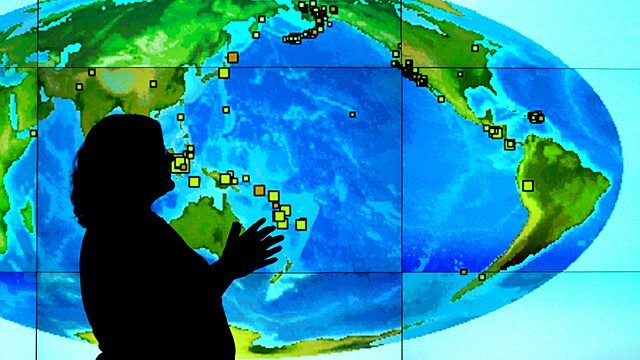 BBC Two - Horizon, 2008-2009, Why Can't We Predict Earthquakes? Why Can't We Predict Earthquakes? When an earthquake strikes, it always takes people by surprise. Horizon asks why science has not yet given us a way to predict when and where the next big quake is going to happen. Last century, earthquakes killed over one million, and it is predicted that this century might see ten times as many deaths. Yet when an earthquake strikes, it always takes people by surprise. So why hasn't science worked out how to predict when and where the next big quake is going to happen? This is the story of the men and women who chase earthquakes and try to understand this mysterious force of nature. Journeying to China's Sichuan Province, which still lies devastated by the earthquake that struck in May 2008, as well as the notorious San Andreas fault in California, Horizon asks why science has so far fallen short of answering this fundamental question.